Since January 17, 2013, Alexander Wehrle has been a managing director at 1. 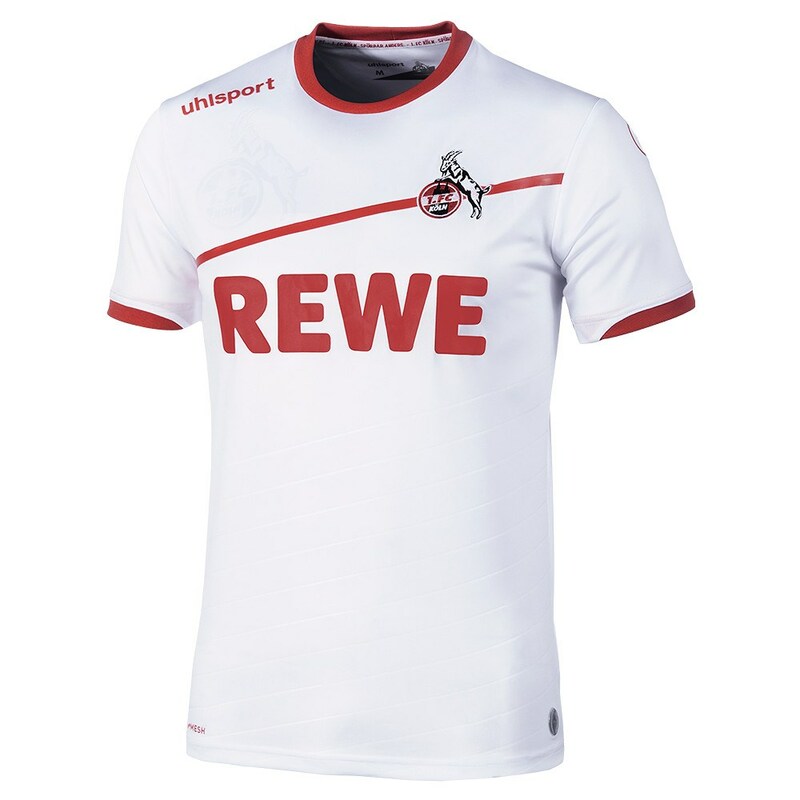 FC Köln GmbH & Co. KGaA. On December 1, 2017, Armin Veh took over the role of sporting director. As a manager, Armin Veh has over 600 Bundesliga games of experience under his belt. He was head coach at VfB Stuttgart, where he won the Bundesliga in 2007, as well as EIntracht Frankfurt and Hamburger SV. Veh combined the roles of sporting director and head coach while at VfL Wolfsburg in the 2009-10 season. With the move to FC, Veh called time on his coaching career.